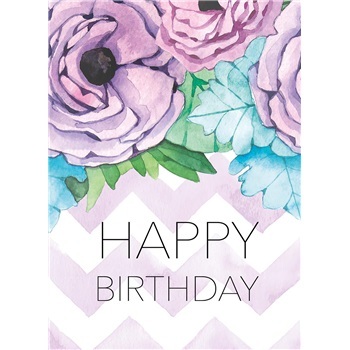 Verse: Happy Birthday INSIDE: Wishing you all things wonderful on your special day. Happy Birthday! 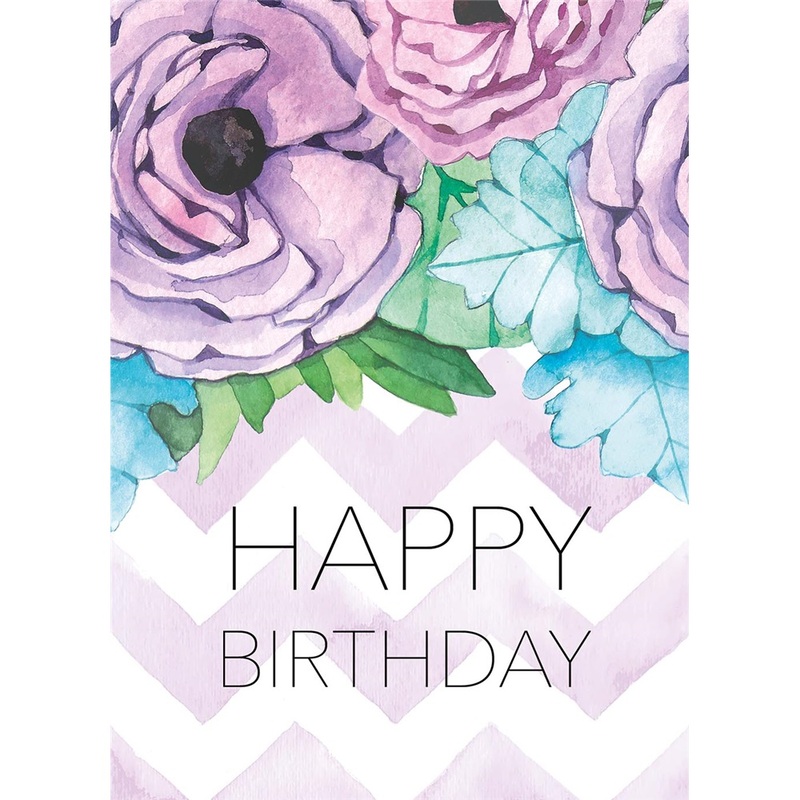 See other products featuring the Purple Flower Birthday design.